The Indian real estate market has been pretty attractive for the non-resident Indians who are keen to have the roots in the home country. 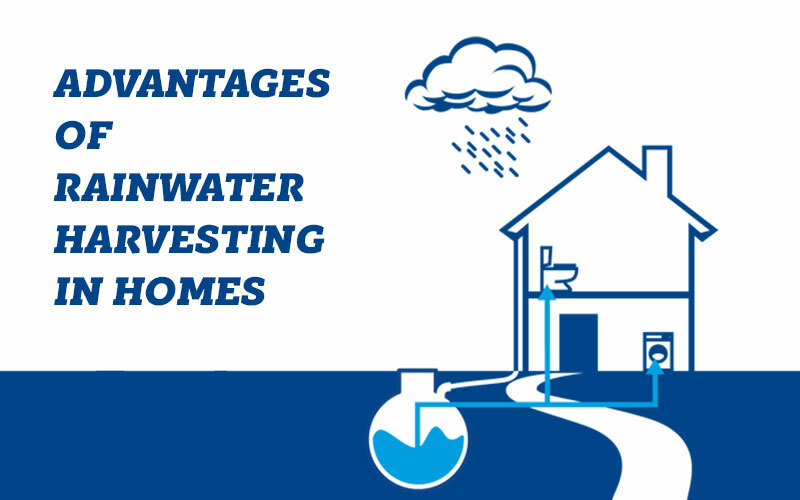 Reasons for non-resident Indian investments could vary right from upgrading the family home to offer a better lifestyle to parents to have signature property to come back to. To address whether the present spate of reforms would actually have a positive impact on non-resident Indian’s essential to understand what the typical corners of the non-resident Indian investing in India. Till now, the common concerns of non-resident Indians investing in India have been somewhat opaque nature of the business, no concept of standardized due diligence, lack of information, completion of projects and untimely delivery of projects with no legal or tedious recourse for home buyers. Especially for non-resident Indians the cumbersome nature of the follow-ups with the builders where the projects were not finished was huge demotivation to invest in their home in India. Now, the question is whether non-resident Indians can be confident much more in making the investment decision with the policy changes like Goods and Services Act and Real Estate Regulation and Development Act to Indian real estate in 2017. The government has hugely addressed most of above concerns by key policy changes that are introduced in 2016, namely Real Estate Regulation Act, Benami Transaction Act and Goods and Services Tax. Real estate regulation and development Act 2016 will make sure that the regulations in this hugely unregulated market. The buyers will be protected as well as greater transparency in the sector will be visible. RERA will someone put accountability on the builders in the terms of timely development, financial disclosure of projects as well as maintaining good corporate governance of practices. The Goods and Services Tax us single-biggest tax reforms to be introduced in India. It aims at eliminating the differences in the indirect taxes that are applicable across several states. 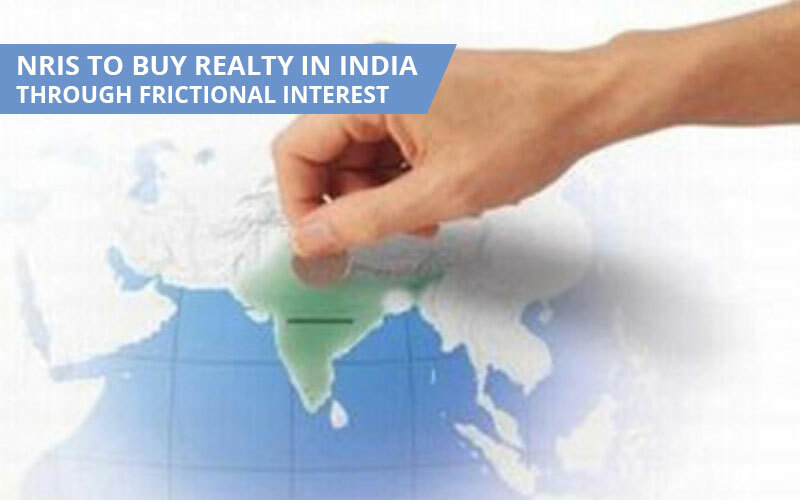 The realty sector stands to advantage from the fact that Goods and Services Act would give clarity on the tax-credits for the re-transactions as well as the allowance of the input credit that would reduce the property rates. Benami Transactions Prohibition Act provides an effective regime for the prohibition of the Benami transactions. The amended law basically empowers the specified authorities to attach the Benami properties which can be confiscated. Also, if the person is found guilty of the offence of the Benami transaction by competent court, shall be punishable with the rigorous imprisonment for the term which is not less than a year but which may extend to 7 years and shall be liable to fine which may extend to 25% of fair market value of property. 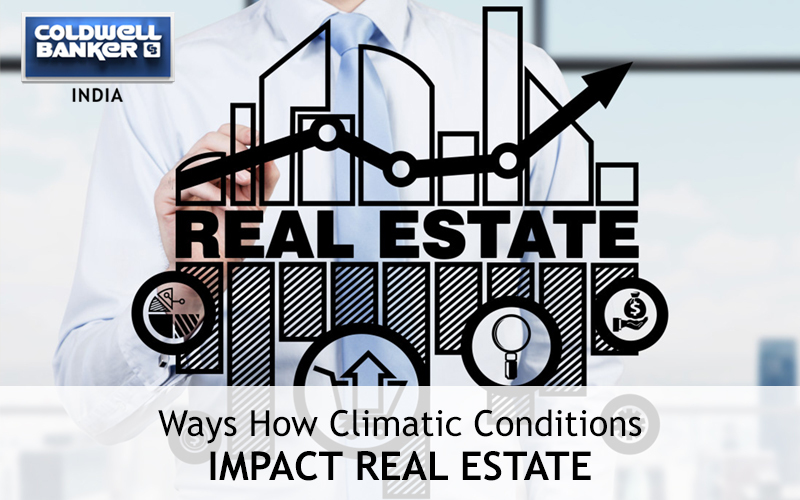 The introduction of Real Estate Investment Trust will have a huge positive impact on the Real Estate Sector. Real Estate Investment Trusts open up the platform that allows investors those with the lesser budgets to make safe investments into the Indian realty market. The best thing about Real Estate Investment Trust is that the investors can begin with a small sum of Rs 2 lakh to secure the units in exchange. 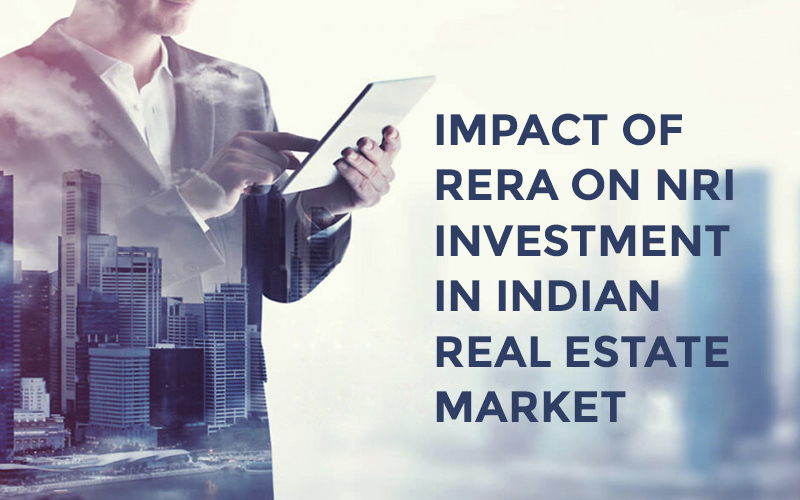 There is 0 comment on "Impact of RERA on NRI investment in Indian real estate market ".